The main goal of Diablo 3 should have been to give all Diablo 2 fans an amazing sequel to Diablo 2. The goal should have been to make all Diablo 2 fans feel “at home” right off the bat, while adding new things to further build upon the epic base that Diablo 2 created. 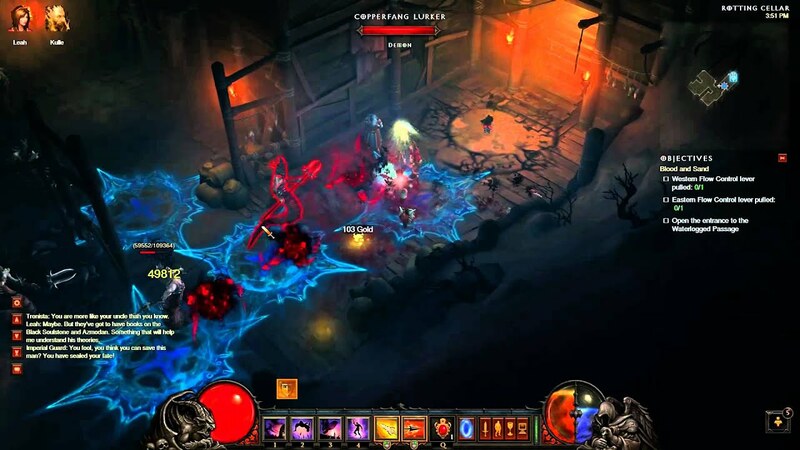 Diablo 3 fans have waited too damn long for something resembling an expansion, and we finally got it with Rise of the Necromancer. Blizzard successfully revives this gruesome class from Diablo 2 in a fresh and fun way that will delight most players. 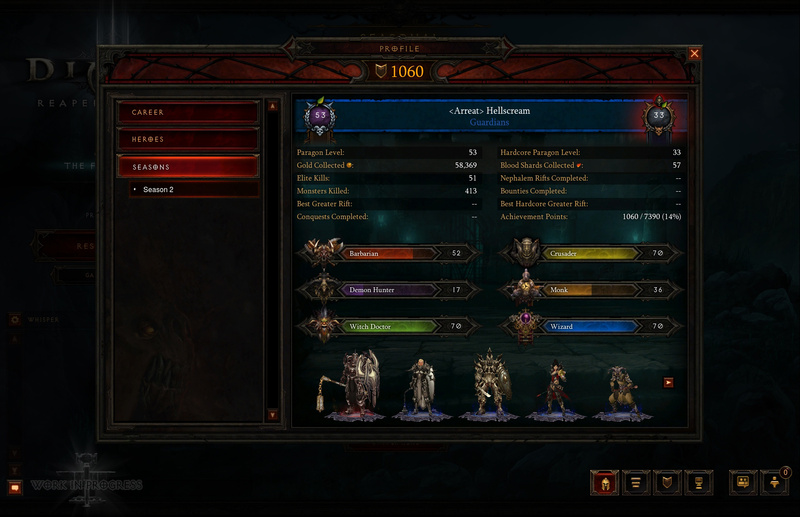 Leaderboards are a feature coming to Diablo 3 in Patch 2.1. They are basically the UI display of the ladders, which Blizzard is calling Seasons in Diablo 3.